Don’t bug out, but you really should give your paprika a closer look before you toss it into your next recipe. Itcouldbe totally fine, but it could also be a cozy home to a colony of insects. There are all sorts ofpantry peststhat can invade your kitchen. You may have heard about flour beetlesthat eat their way out of bags of flour and multiply by the hundreds. (I once returned from Thanksgiving vacation to find this delightful surprise in my kitchen.) You’ll also find insects in spices, and among the most susceptible to insect manifestation are pepper-based spices like paprika, cayenne and chili powder. ″Spices arerich in minerals and vitamins, and paprika and cayenne have high prevalence of insect filth compared to other imported spices,” she told HuffPost. 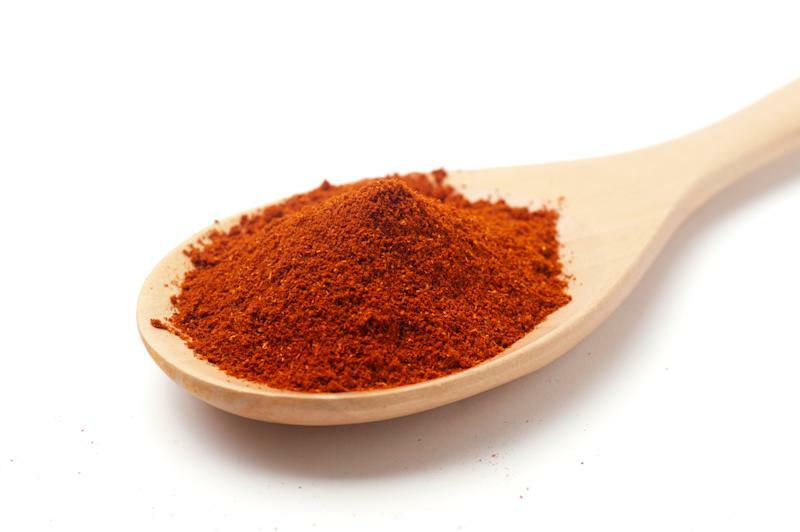 The most common pests found in spices, particularly paprika and cayenne, are thecigarette beetleand thedrugstore beetle. Inspect the product at the store. Look for damaged packaging. If the container is transparent, look for larvae and beetles inside.